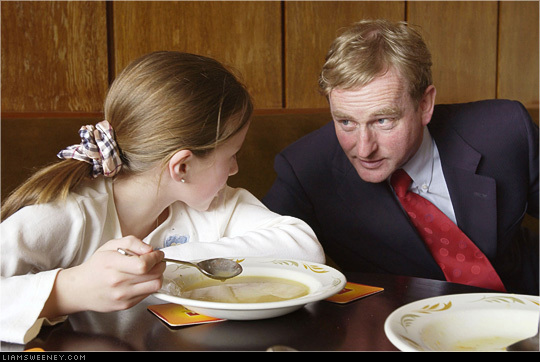 Liam Sweeney Photography - Commercial & PR - Fine Gael leader Enda Kenny T.D. chats during a tour of Donegal N.E. Fine Gael leader Enda Kenny T.D. chats during a tour of Donegal N.E.